Novel by K R Meera. Aarachar,set in the backdrop of Kolkata, tells the story of Hang Woman and her family. Illustrations by Bhagyanath. 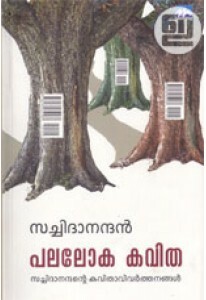 Cover designs by K S Radhakrishnan, K P Muraleedharan and Bhagyanath.